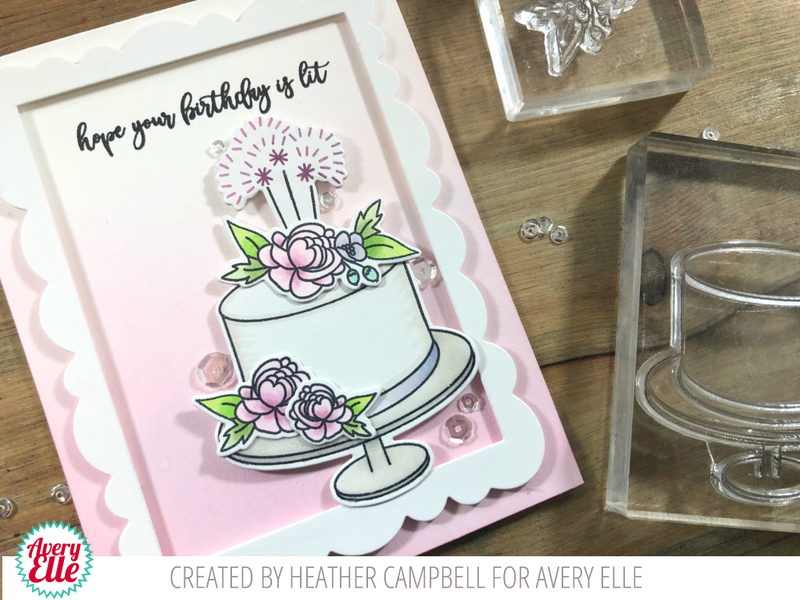 Heather Campbell here with a card using the new Cake For All stamp set. 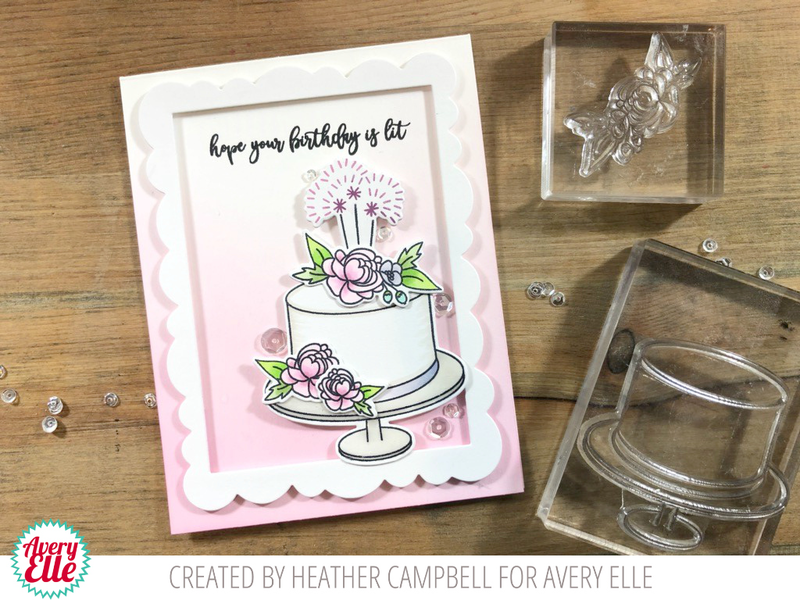 I love this set and how you can decorate the cake to fit any occasion or recipient! Such a great, universal set! For my card, I decided to put the beautiful flowers on it with the great sparkler candles. I dabbed different ink colors onto the sparklers to make them appear multicolor! so pretty! Love the sentiment.